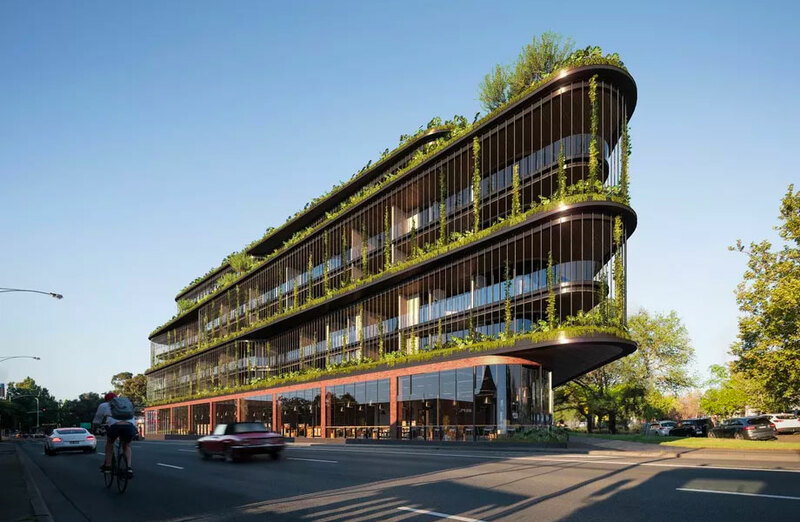 Melbourne developer Tim Gurner has received approval for his first commercial project, a $120 million mixed-use development offering 6,000sq m of office space. Gurner is developing the 81-89 Queens Parade land parcel with a partner who acquired the site in 2015 for $15.5 million. Interior artist rendering. The 81-89 Queens Parade permit marks the third in as many months for the developer in the City of Yarra. Leasing agent Phil Cullity says the 3,300sq m site is located to draw interest from tenants being pushed out of the CBD and tenants that are seeking to upgrade from the nearby Cremorne and Collingwood office precincts.